All State Exteriors is a family owned company. Today our expertise is backed by over million square feet of applied systems. 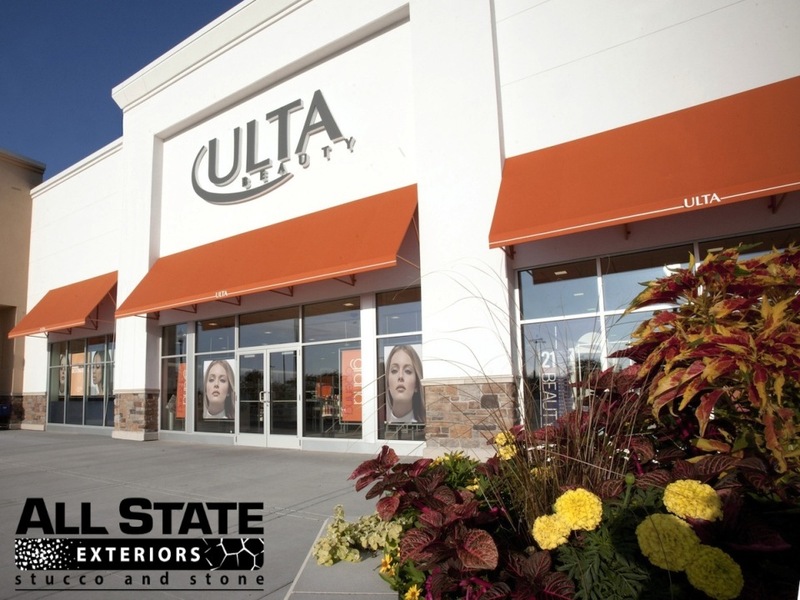 We have mastered stucco and stone trade and became a leader in the category for Tri-State Area. 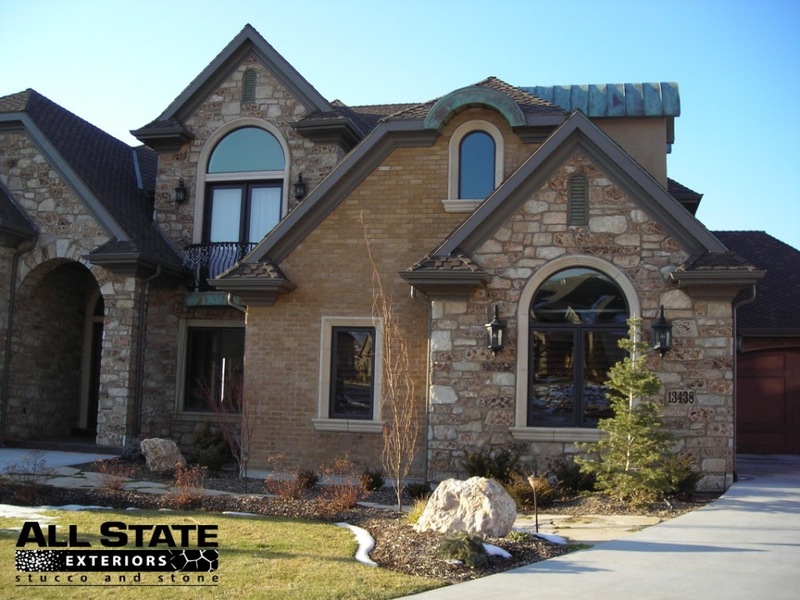 We specialize in luxury stucco and stone for both residential and commercial properties. 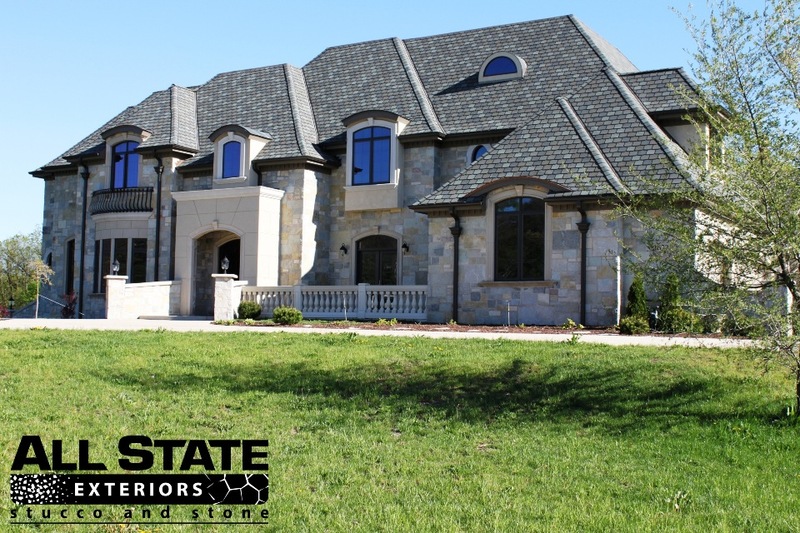 Whether you are a homeowner building a new custom home or remodeling a current property, we have the solution for you by offering wide variety of colors and textures to suit your needs, using only the highest quality products. 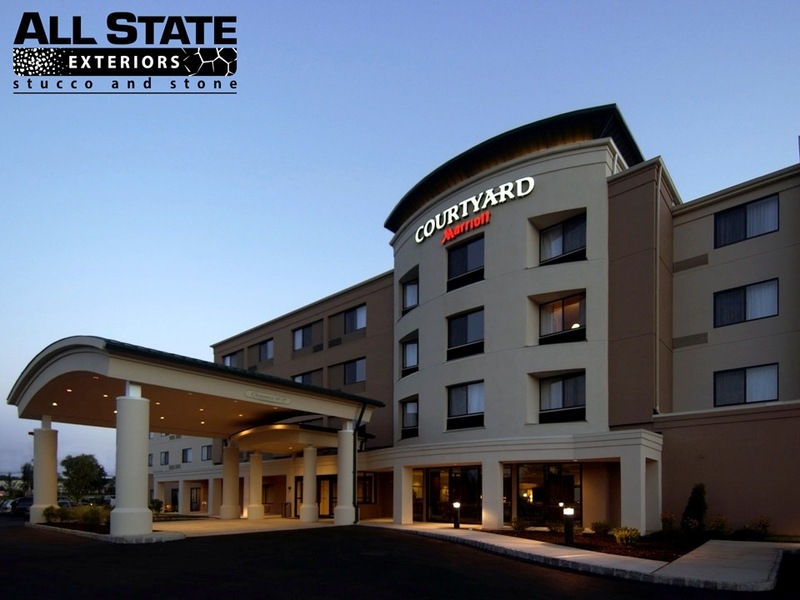 All State Exteriors is licensed and fully insured in state of New Jersey. Our company maintains its reputation with high standards, assurance of quality work and 100% customer’s satisfaction by working in close partnership with our clients. We do not hiring sub-contractors for any of our projects, which gives us a full control of work quality. 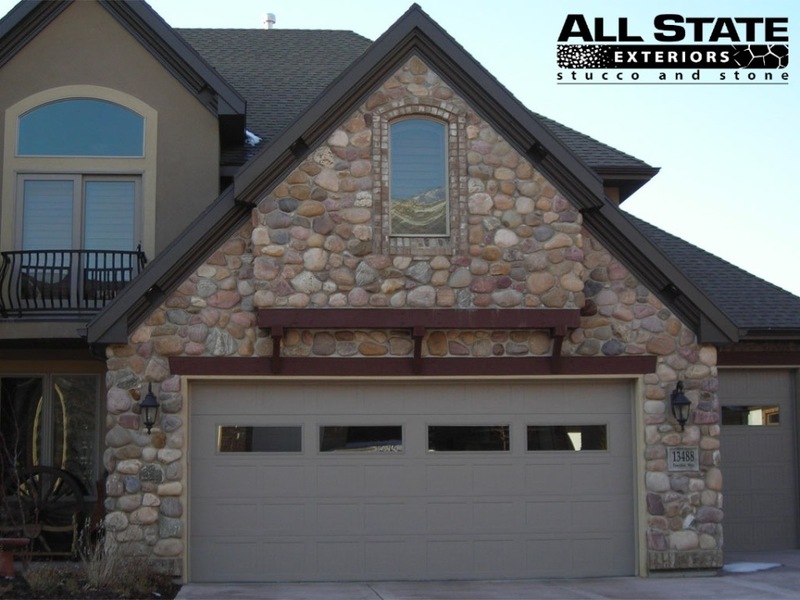 All State Exteriors is knowledgeable in the correct procedures from start to finish, as well as having the right equipment and materials on hand. This would also include the process of applying flashing over all windows and doors, adding plaster stop for a clean and neat appearance, as well as the correct paper and wire and/or mesh application. These are the basic foundations to a lasting stucco exterior and must be done properly. 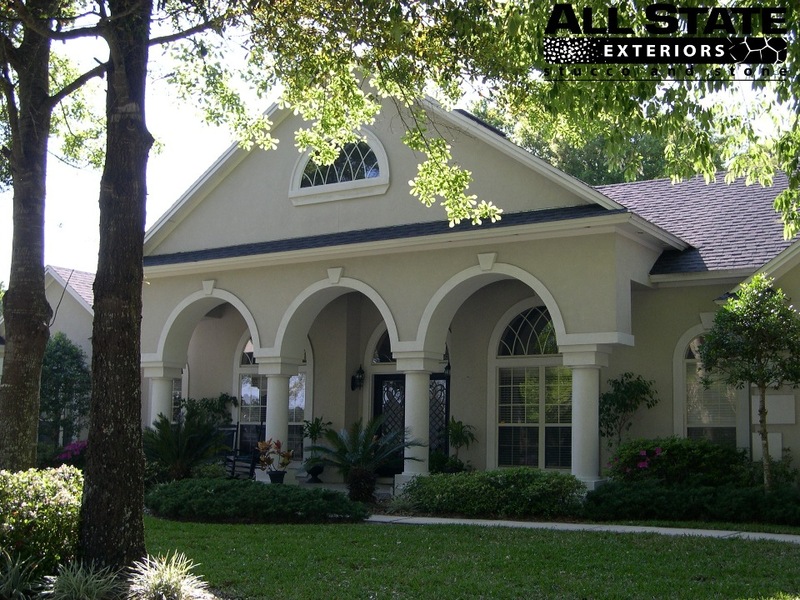 When using a reputable, licensed stucco contractor, the homeowner can be assured with the guarantee that their home will be beautiful and maintenance free for many years to come. Complete the contact form to receive more information.